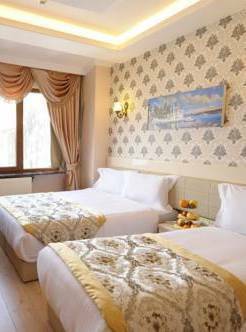 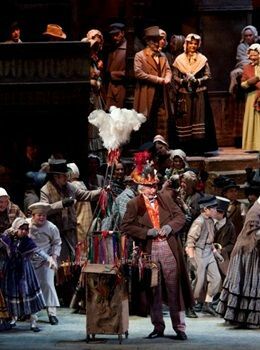 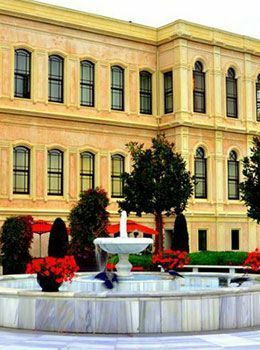 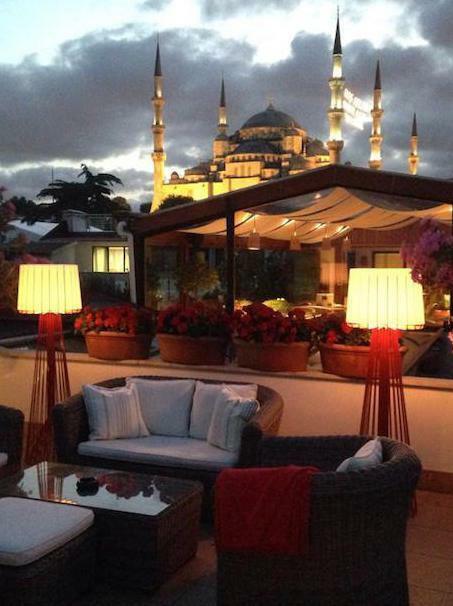 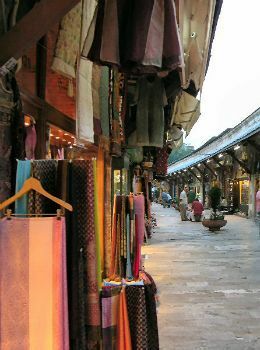 Inns and Bazaars of Istanbul! 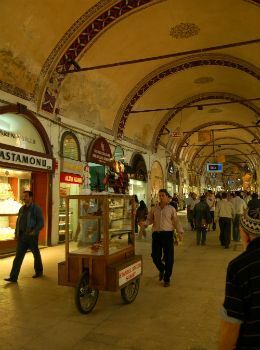 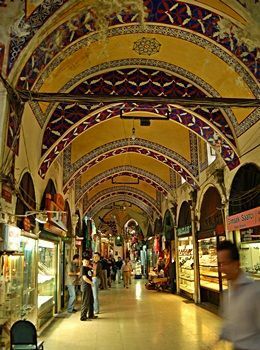 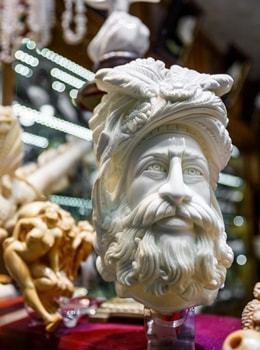 The most change-resistant buildings of Istanbul are inns and bazaars which still offer a traditional and fun shopping experience. 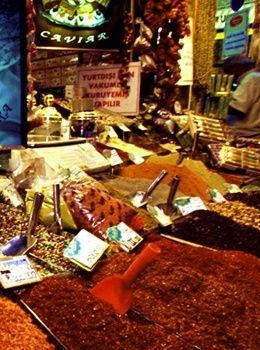 The Spice Bazaar (known in Turkish as the Egyptian Bazaar) is one of Istanbul’s oldest markets, and a time-honored symbol of the city.